Are you located in Los Angeles, Orange County, or San Diego, and need a better understanding of Constant Contact? Could you benefit from customized and personalized live training? Would you like an expert to show you exactly what to do and how to do it? Would you like some 1:1 time with an expert? 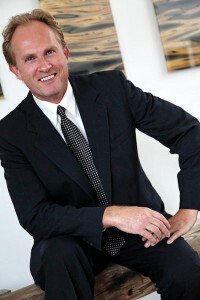 Wouldn’t it be great to have a Contact Contact authorized and credentialed expert train you and your marketing staff? 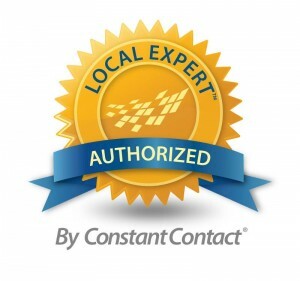 I am Mark Mikelat, an Authorized Local Expert Business partner with Constant Contact. 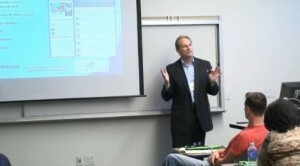 I can bring a staff training to you and your team in Los Angeles, San Diego, or Orange County. In this 2-hour, personalized and customized training, I work with you and your staff in your Constant Contact account. So, this training is with your data, in your account. Not only do I have 8+ years of hands-on experience with Constant Contact, but also 18+ years of email marketing experience. This is a live, hands-on and in-person training. We use your account, your lists, and your opt-in forms for the training. So, not only will you learn the specifics of what you needed to know, but it is 100% for you with your data. What do we cover in the Constant Contact training? Are you ready? 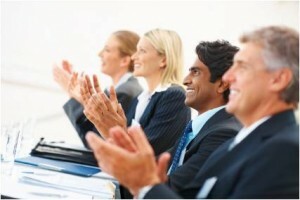 The fee for this 2-hour training is $250 (USD). You can commit by clicking the button below to make your payment via the secured PayPal service. Do you need something more comprehensive? If you are seeking a full day, of intensive, and 1:1 email marketing, and social media marketing strategy training, our VIP Training Day is probably for you. I wish you abundance and all the best in Building your Aspiration. I look forward to working with you.